Complete nutritionally balanced meals to meet survey nutritional requirements. Turnkey written emergency plan and menus included. Purchase once every 10 years to save on rotation, reorder, and inventory costs. 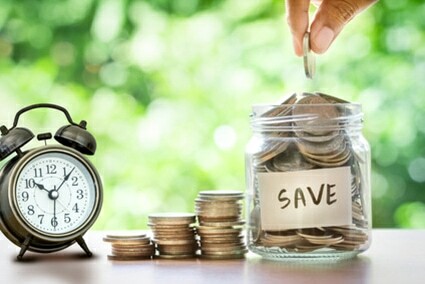 Save time on labor hours, inventory, and upkeep. 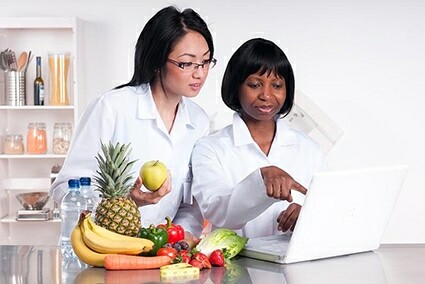 Menus & policies by Registered Dietitians with expertise in Healthcare Food Services. Nutritious and suitable for most ages, diets & textures. Choose from 1–7 day menus at a 10 year proven shelf life. Easy to prepare pre-cooked freeze dried foods rehydrate with hot or cold water. Meet all requirements of the new CMS Emergency Preparedness Rule through our turn-key solution. Plan includes food, Policy & Procedure Manual and In-Service training! 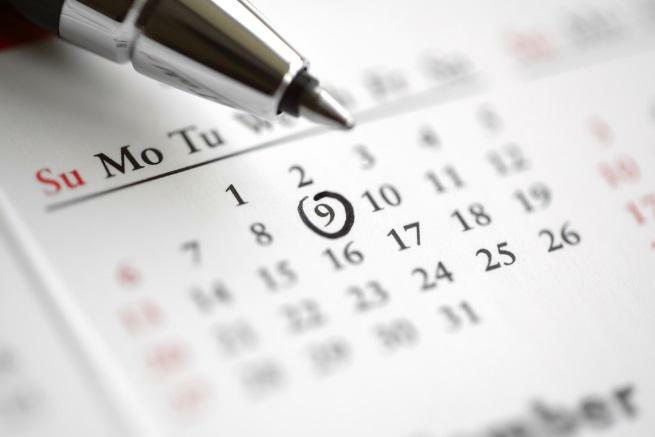 Check out our calendar for upcoming speaking, conference, and expo events! 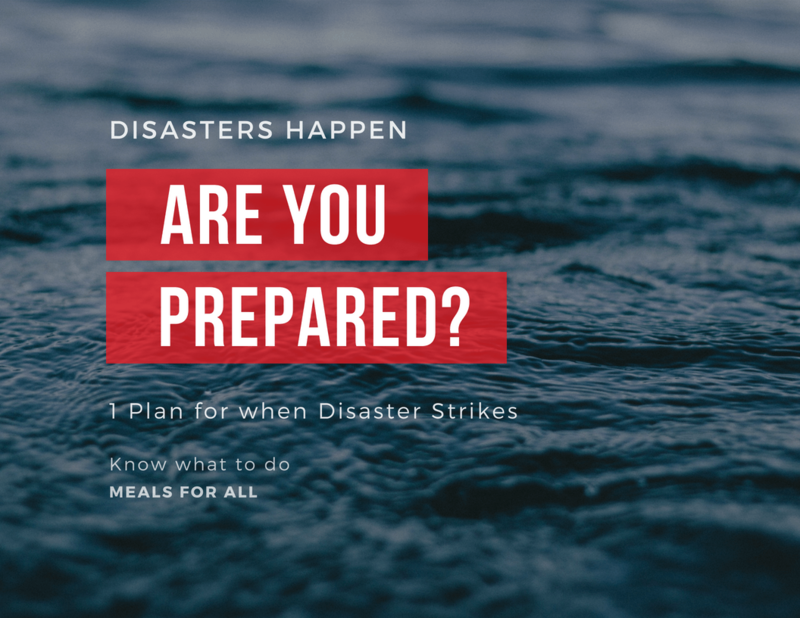 Meals for All is committed to helping healthcare communities ensure institutional emergency preparedness for uninterrupted nutrition care that saves lives and money. 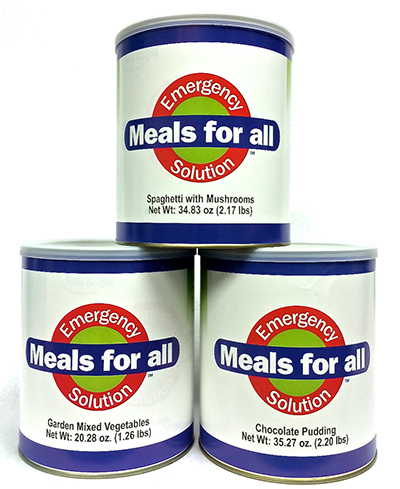 Meals for All are complete, convenient, cost-effective emergency meals that are RDN planned with regulations in mind to reduce nutrition risk and expense in emergencies. Emergencies from Hurricane Katrina to the earthquakes and fires of California have taught us a tragic lesson that providing residents with proper nutritional care during emergency periods is critical to survival of both residents and facilities. The Registered Dietitians leading Meals for All have experienced first-hand the difficulty to create a simple to implement, cost effective, regulatory compliant emergency food solution. In 2011 Meals for All took a leadership role in solving the institutional emergency nutrition challenge. Meals for All is the Registered Dietitian created solution encompassing our vision, passion and commitment to helping healthcare communities ensure institutional emergency preparedness for uninterrupted nutrition care that saves lives and money. Healthcare communities need to be prepared to provide emergency nutrition not only for residents and patients, but for staff, visitors, and the potential surge of victims needing care in an emergency or disaster. 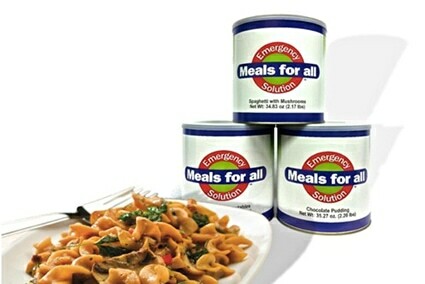 Our freeze dried meals are complete, nutritionally balanced meals designed for institutional emergency preparedness. Using recipes specially created by our Registered Dietitians, our products meet nutritional needs for most typical therapeutic diets, including texture-modified and even puree diets. The 10 year shelf life reduces rotation to drastically reduce emergency nutrition costs by 90% while reducing resident nutrition risk and facility survey risk. Along with food products, Meals for All provides clients with food preparation procedures and training materials, as well as emergency menus planned and approved by qualified RDNs. 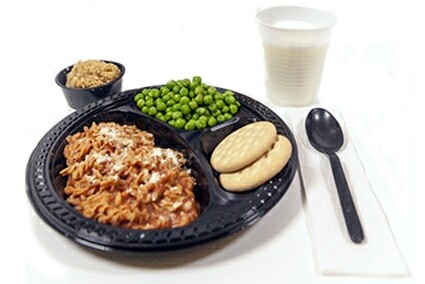 With an array of product options and pre-planned disaster menus, a typical operation can serve Meals for All for a full week. Our mission is to assist healthcare facilities to save lives, save time, and save money with a turnkey emergency preparedness solution!